If you want to juice your waist away, the weekend juicing for weight loss plan is more flexible then other weight loss plans. 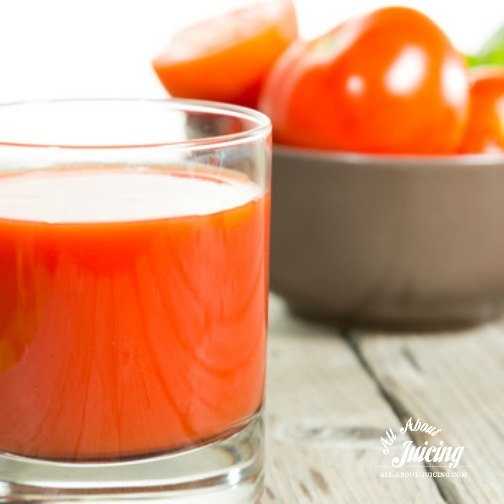 If you have a bit more time to meet your goals, this is a less intense type of juicing for weight loss plan.Perfect if you have a busy lifestyle and have to socialize during the week. Try not to eat out as we have no idea what’s really put in restaurant food. Cooking your own food allows you to control the quality, ensuring that it’s cooked with good oil, cleaned properly, etc. But if you do have to eat out, there are some options below that can be found at most restaurants. If you follow the weekend juicing for weight loss plan for a month or two, you might easily lose 7-14 pounds! On this plan, you will eat pure, low-fat and whole foods during the week, and on the weekend, juice for both days. I've given some good juices and smoothies recipes at the bottom of this page. If you already eat pretty well, then this will be extremely easy for you (and you will still lose). I like this weekend jucing for weight loss plan the best as it is realistic for most lifestyles. You’ll feel energized and light on Monday mornings. Another option: follow this same routine, but juice fast just one weekend day a week (instead of Saturday and Sunday) to maintain your weight and keep your system clean and nourished. This menu will give you an idea of the type of diet you should be following. Week menu example. Monday through Friday. Monday: Oatmeal made with nut milk with dried fruit (apricot is good) and walnuts. Have these mid morning or mid afternoon if you get hungry. You can have a variety of healthy snacks, but here are some ideas: bananas, seeds, veggie sticks, any fresh juice, raw nuts, a pear, orange, apple, or rice cakes. Generally, do not have anything processed. Stay all natural and pure with your food. Juice menu for the weekend. Saturday and Sunday. Have these juices/smoothies and allow yourself to have some snacks of seeds or nuts for a mid morning snack. If you get hungry for a snack later on in the day, have a juice. These juices work well for weight loss as they are cleansing and full of nutrients; however, feel free to supplement your favorites. Follow this link to the juicing for weight loss recipes in the menu plan below.